revenues can be divided into hunting-related and non-hunting related categories. Non-hunting activities are generally comprised of recreational shooting, home and self-defense, collecting and work-related purchases. 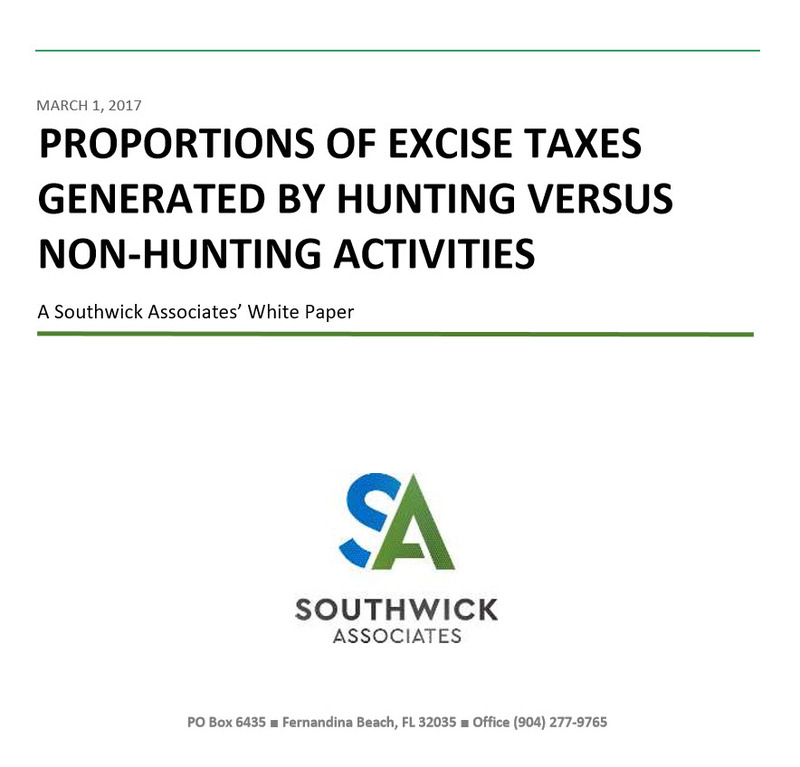 Questions have been raised about the proportional excise tax contributions from hunting and non-hunting activities. This paper seeks to answer those questions.